Stainless Steel Cushion Tee, Cushion Tee, Carbon Steel Cushion Tee Supplier, Stainless Steel Target Tee. 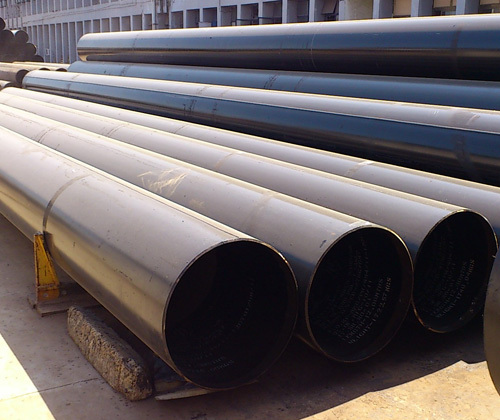 Kalikund Steel is a known manufacturer and exporter of Cushion Tee Pipe Fittings, which are rigorously checked on different norms of quality, before the final delivery to the clients. Stainless Steel Cushion Tee Pipe Fittings are ideal for those pipelines that are installed under the conditions of high pressure, corrosion and vibration. Carbon Steel Cushion Tee Pipe Fittings we bring forth are engineered by our sedulous professionals, with the use of pristine-grade metals and latest machines. With impeccable sturdiness, durability and resistance to corrosion, the offered range of Inconel-Alloy Steel Cushion Tee Pipe Fittings are known to be amongst the finest that are available in the market. With the active support of our team of experts, we are engaged in offering a huge gamut of Nickel-Alloy Steel Cushion Tee Pipe Fittings, which are being designed and developed as per the international quality standards. Keeping all the demands of customers in mind, we are offering a wide range of Duplex Steel Cushion Tee Pipe Fittings, which are used in plumbing applications, in industries and various other places. 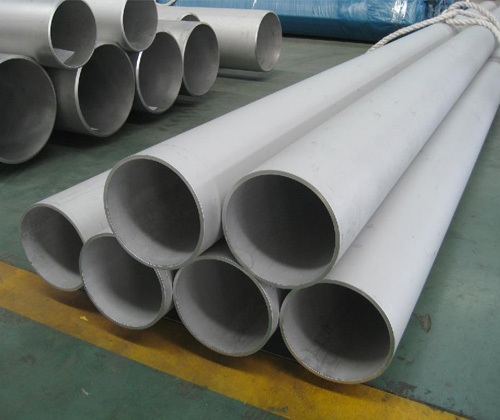 Our personnel have in-depth industrial experience that helps us in procuring and providing top quality Hastelloy Alloy Cushion Tee Pipe Fittings, which is individually and profoundly tested on rigid quality parameters. Owing to our vast industry experience, we are engaged in manufacturing, supplying and trading a qualitative range of Titanium Alloy Cushion Tee Pipe Fittings, which are manufactured in absolute compliance with the international quality standards, and can be availed by the clients in variegated shapes and sizes. cushion tee drawing, cushion tee dimensions, target tee pipe fitting, carbon steel a234 wpb cushion tee, carbon steel a234 wpb target tee, cushion tee manufacturer, target tee dimensions, target cushion tee, cushion cross, carbon steel cushion tee, carbon steel target tee manufacturer, stainless steel cushion tee, carbon steel cushion tee exporter, stainless steel target tee supplier.